Thanks for printing! Don't forget to come back to Breda Pest Management for fresh articles! Infrared may be relatively new to some in the termite and pest control industry, but it has been around since the 1940′s. Even the United States Department of Agriculture believes in the technology. They used it for “Operation Full Stop” in Louisiana. Thermography is the use of an infrared imaging and measurement camera to “see” and “measure” thermal energy emitted from an object. Thermal, or infrared energy, is light that is not visible because its wavelength is too long to be detected by the human eye; it’s the part of the electromagnetic spectrum that we perceive as heat. 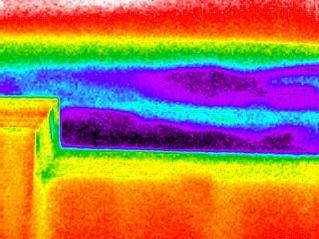 Thermal imaging is being used to successfully locate termite damage in buildings in a non-destructive manner. In summary, infrared allows us to see what our eyes cannot. 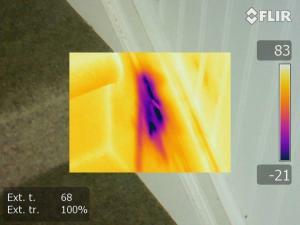 Thermal imaging technology detects heat patterns. When termites invade buildings, the normal heat patterns of the walls, floors and roof are changed due to the presence of termites. 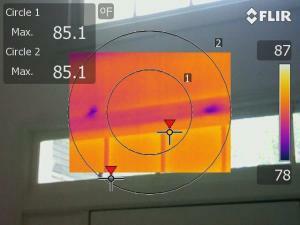 The thermal camera records this change in heat patterns and indicates the exact location of any termite infestation. A color image shows hot spots as red or yellow and cold spots as blue or purple and these heat patterns indicate termite infestations. If termites invade a house, in as little as six weeks, a small colony can form and considerable damage can be done as the termites eat through the timber parts of the house and start colonizing. 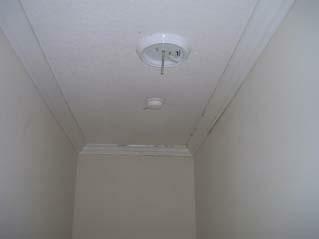 They must stay out of the light and keep to the darker and damper areas inside the walls, floor and roof spaces. They need to control their temperature and may do this generating heat as they stay in large groups, or building moist mud structures to keep cool in hot conditions. They are attracted to warm areas around power points. 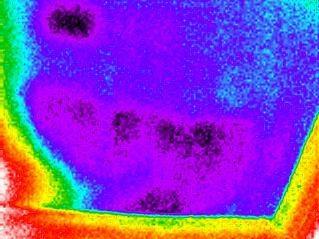 An inspection with a thermal camera will detect these changes in heat patterns, whereas conventional methods will keep these colonies hidden. 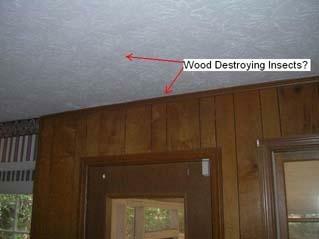 It has often been stated that termite damage costs more than damage done by fires, tornadoes, and hurricanes COMBINED. With the conventional method of finding termites, it can often be too late and the damage can run in the thousands of dollars. 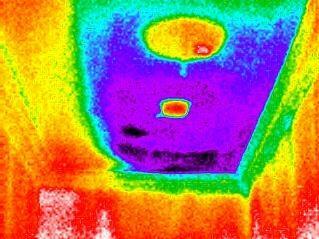 With the use of thermal imaging, termites can be found early and before extensive damage occurs. At Breda, what we're building will ultimately become the standard. 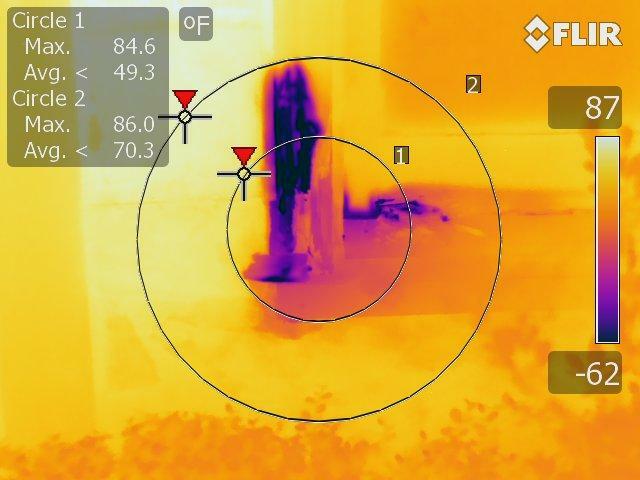 Thermal imaging is being successfully used to detect conducive termite conditions and termite damage that would remain hidden during a visual inspection. 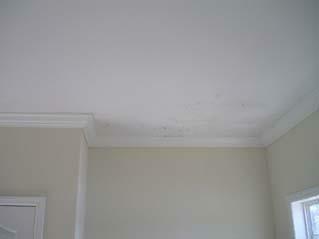 We were the first company in Georgia to use infrared cameras for all termite inspections in 2005. 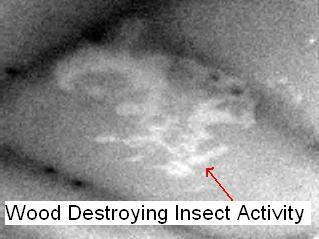 Please note, YOU WILL NOT FIND LIVE TERMITES WITH AN INFRARED CAMERA. Even the high end resolution cameras we use do not show live termites. We've been using infrared for over 10 years and we learn something new everyday with this technology. 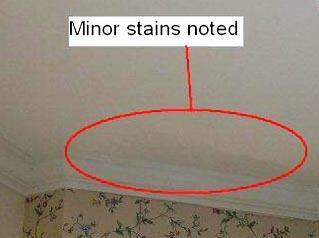 Termites can remain hidden behind walls, under floors, and above ceilings for years before being discovered. 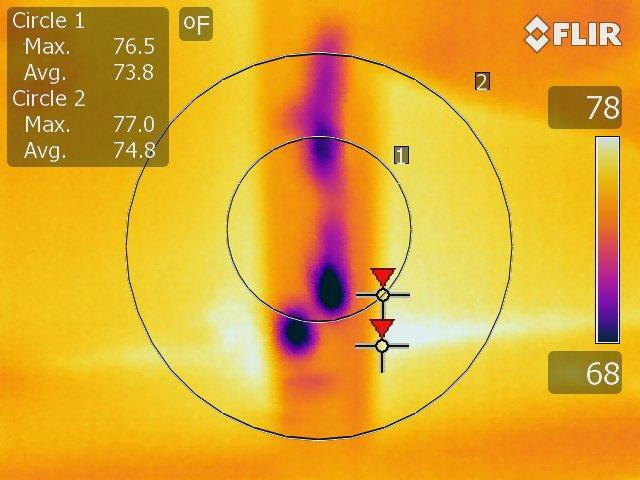 With the use of thermal imaging, the termite damage can be found before it’s too late. 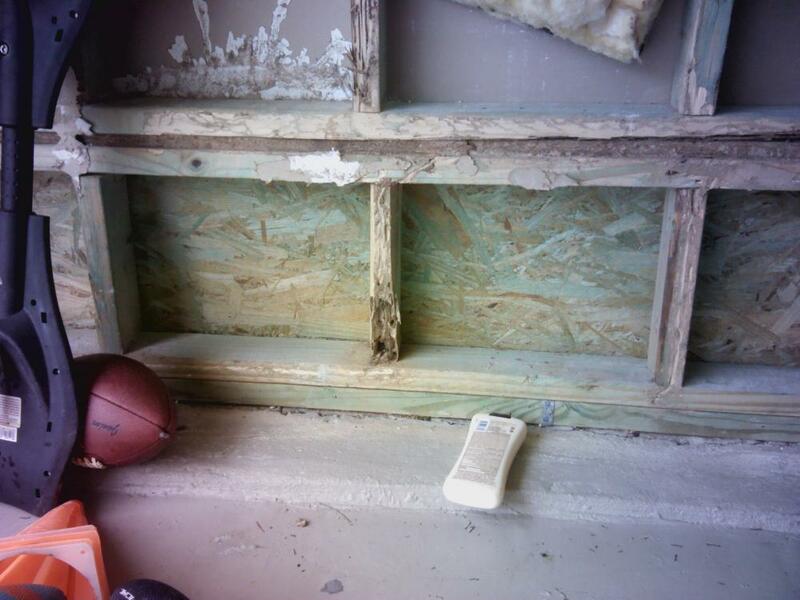 We can GUARANTEE the termites are gone with our technology and you can see firsthand. Now that's peace of mind. 1) What type of camera are you using? We use Flir infrared cameras. The same company that provides all infrared to our military and police. 2) What is the resolution of your camera? 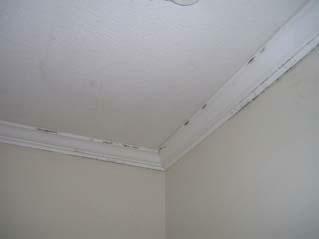 320 x 240 is the minimum resolution needed for a quality pest inspection. Again, we're dealing with the tiniest of organisms and if the camera is that of lower resolution, well, you just aren't seeing anything. 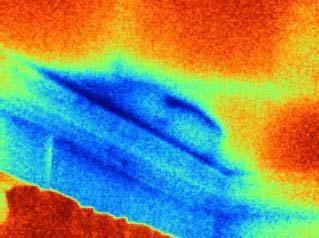 3) Finally, what other tool are you using to verify the findings on the infrared camera? You just can't use infrared and infrared alone. This is something you learn in any level 1 thermography class. False positives is a term used in infrared. You have to be able to verify what you think you are seeing. That's why at Breda we also use a Termatrac T3i with patented radar detection, a remote thermal sensor, and a pinpoint accurate moisture sensor. 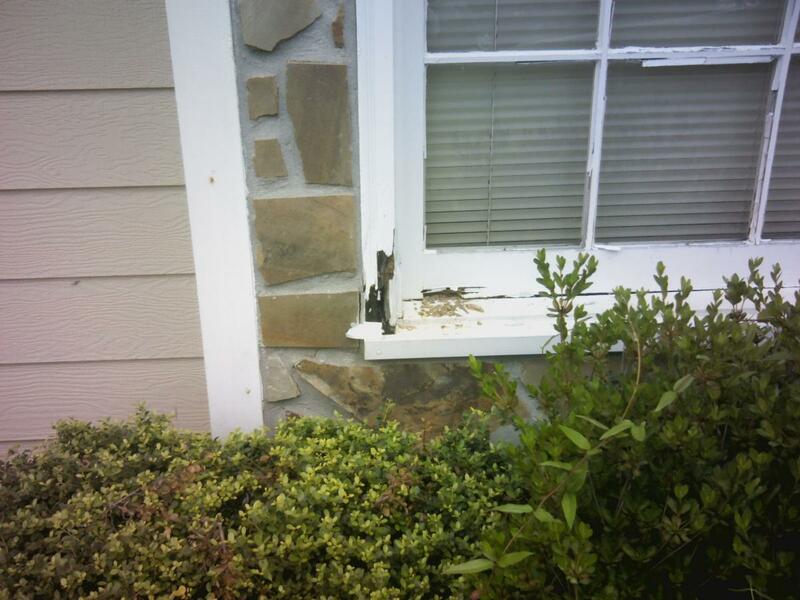 In the first image, the homeowner had swarming termites at the front door. 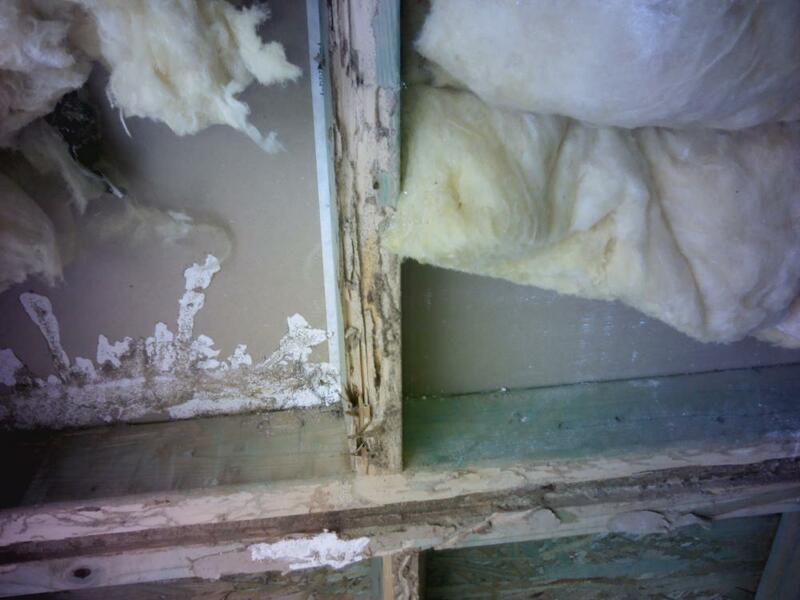 Luckily for the homeowner, the termites did little damage and only the trim needed to be replaced. 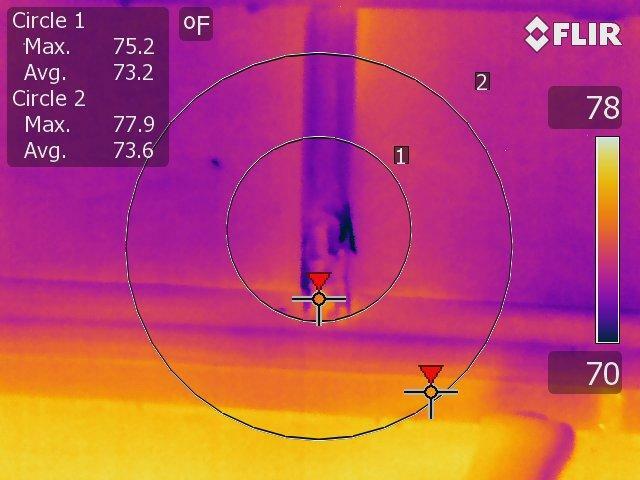 Most of the termite damage we find with the infrared is cosmetic and rarely structural. This is another reason infrared is so critical to our company. We can physically show the client the extent of the damage and put their mind at ease that nothing is structurally compromised. You can not do that with a visual inspection. November 07 - When’s the last time you went into, or even looked in your attic? You might not even remember what it looks like, and you might be surprised to see what’s up there. November 05 - Never seen a bat with your own two eyes? That’s probably because they are nocturnal. Covered by the black cloak of night, bats provide a very important service to our ecosystem by feeding on insects like mosquitoes, and bugs that damage crops like certain moths and beetles. Breda Pest Management has been serving the greater Atlanta area's wildlife removal, pest control, termite control, and mosquito treatment needs since 1975. When you hire Breda, our team will do a careful inspection of your home and make sure we give you the perfect solution to your problem.